Thank you for joining our e-mail list! You'll receive periodic updates about new happenings at Civilitea Gardens. Also follow us on facebook for more frequent updates. Our Organic Tea Menu includes over 35 options of Zhi Tea, many of which are fair-trade. Smooth and malty like a fine keemun. Bold and smooth Ceylon black tea similar to an Irish Breakfast tea. Organic Assam tea with organic currant extract. Rich and fruity. Organic decaf Fatichera black tea with organic blue corn flower petals natural bergamot citrus. Organic Assam black tea with chai spices and cacao nibs. Organic Assam black tea with organic coconut pieces and chai spices. Classic breakfast tea, well-balanced, deep, and rich with a citrus nose. Traditional, rich, full-flavored black tea leaves with a slightly sweet taste. Assam tea w/ organic peach pieces & flavor. Richly aromatic, smoky, fruity and smooth. Assam black tea with an exotic flavor sensation. Cinnamon, ginger, cardamom and vanilla combine to make this slightly sweet and spicy cup. Earthy and nutty, hints of espresso and acorn. Organic sencha tea with natural cherry flavor and safflower. Fragrant and floral, a perennial favorite! Roasted twigs and stems, mild nutty, slightly creamy sweet, a preferred tea of the macrobiotic diet! Highest grade organic Matcha available. Exotic, potent and creamy. Organic Chinese Gunpowder tea with fresh organic peppermint leaves from Oregon state. Organic premium sencha, organic grapefruit extract and organic pink grapefruit peel. Organic steamed sencha with organic pineapple and papaya pieces, rose petals, marigold and safflowers. Organic Shui Xian Oolong loose leaf tea, organic ginger root and organic juicy peach pieces. Organic Shui Xian Oolong loose leaf tea combined with organic orange peel and calendula marigold petals. Chocolate-y overtones of the Organic India White Bai Mudan tea leaves with pineapple bits and coconut. Oothu white tea and lavender leaves. Well-balanced, light and refreshing. Organic India White Bai Mudan blended with organic blueberries, blue cornflowers and botanical blueberry extract. India White Bai Mudan tea with organic rose hips and pomegranate flavor. Organic red rooibos tea blended with organic honeybush, apple, cinnamon, clove, vanilla and coconut. Red rooibos with Texas pecan pieces and organic raspberry extract. Healthy, rich and flavorful. Superior grade of this herb from South Africa. Anti-oxidants, and a slightly nutty sweetness. Organic red rooibos, coconut pieces, cacao nibs, anise pods, cinnamon, safflowers and stevia leaf. Triple berry blend of organic elderberry, red currant and cranberry includes hibiscus and a touch of rosehips. Organic orange peel, hibiscus, rose hips, apple bits, safflower and a little natural orange essence. Coffee bean husks, spicy and energizing without the caffeine! The highest grade chamomile in the world. Calming, warm, earthy and floral. Organic Egyptian chamomile with orange peel, licorice root, hibiscus, lemon grass, lavender, cardamom, fennel seed, stevia leaf and organic plum flavor. Lemongrass and organic rose buds. Calming and warming. Shade grown, Fair-Trade, highest grade and nutrient dense with no smoky flavor. 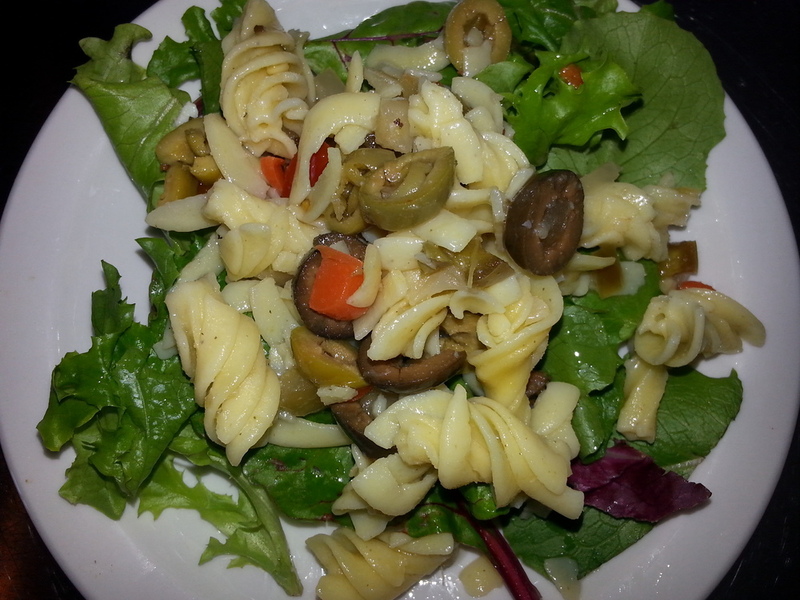 Our lunch menu is primarily vegetarian and changes with each season to include the freshest ingredients. 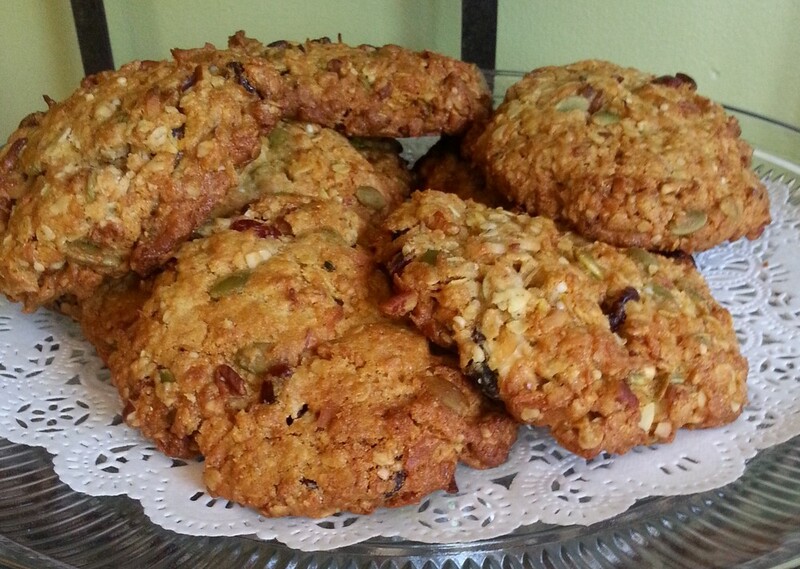 We offer a variety of baked goods to accompany your tea. We also cater to those with food sensitivities by offering freshly prepared vegan, gluten-free, soy-free, dairy-free and non-gmo items. Many of our foods are infused with our teas or pair well with certain teas. Just ask us for recommendations! We strive to make our foods as deliciously healthy as possible, substituting healthier alternatives to decrease fats, sugar and salt without compromising flavor. Because we all like our sweeter treats occasionally, we offer seasonal decadent desserts as well. In consideration of our Earth, we do our best to minimize food waste, compost all food scraps and provide only recyclable and compostable packaging for carry-out. We offer several unique services to make your tea experience easy to share with loved ones. Please call or stop in for a quote and provide at least 1 day's notice for your order. Same day orders cannot be accommodated. We offer bagged lunches to go. Call in advance to order and come in to pick up. These are perfect for lunchtime meetings at the office, or if you want a healthy lunch but don't have time to eat in the cafe. Please provide a day's notice for large group orders. 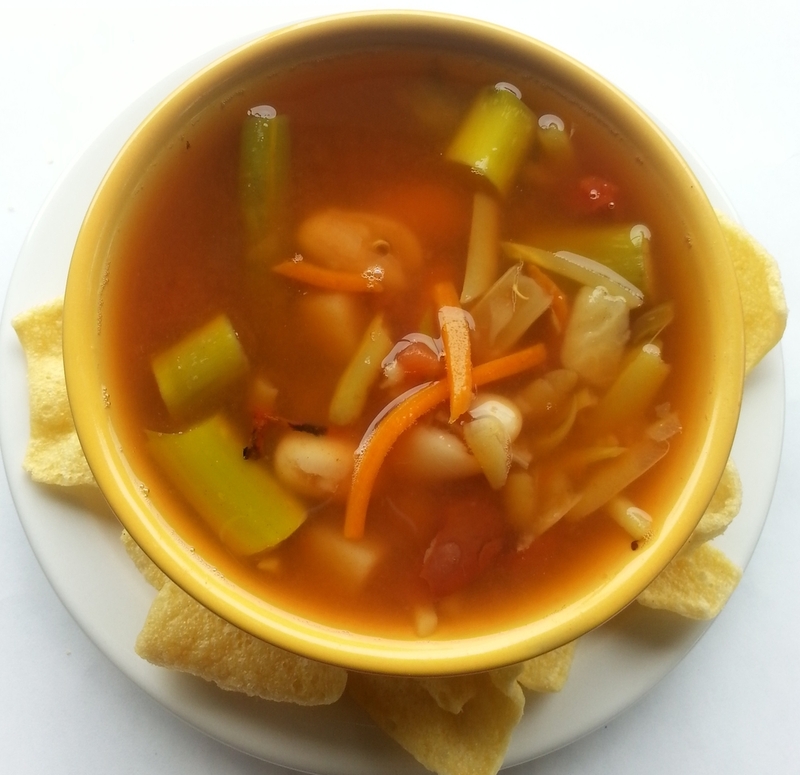 Pair with your favorite hot or iced tea! We sell many teawares so you can steep your favorite teas at home. 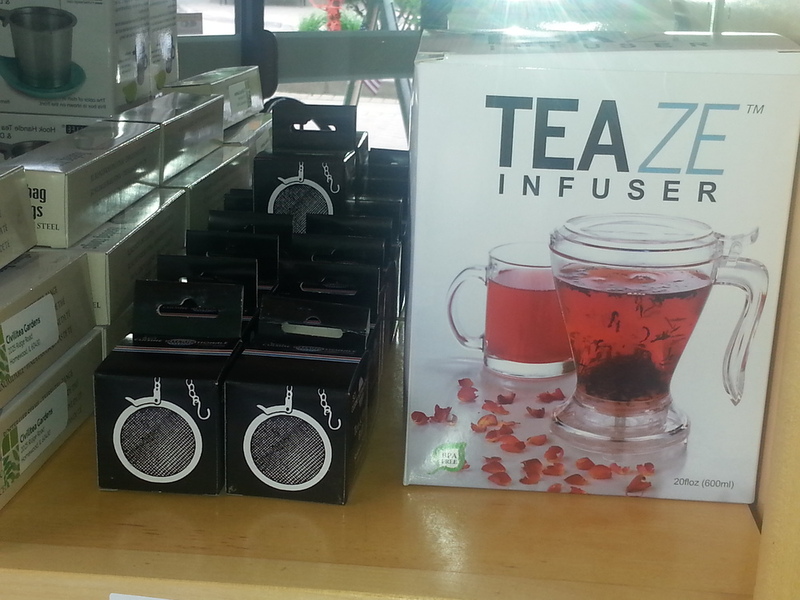 We also have a variety of items that pair well with teas. Check out our selection that is always changing and growing! 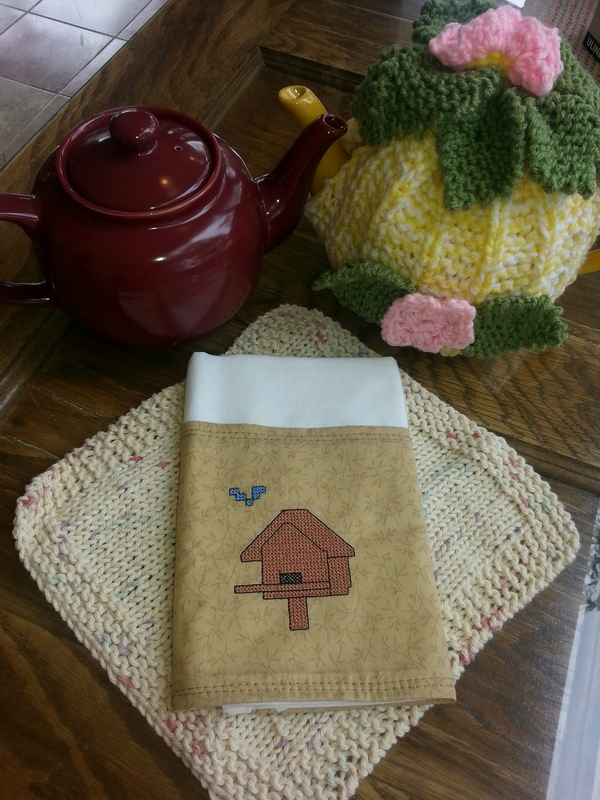 Locally handmade tea cozies and tea towels. Want to gift a loved one with our tea and make a complete collection? Ask us for help in creating the perfect assortment for your gift. Some suggested themes are shown here. Not sure what they'll like? Gift Cards are available in any dollar amount. ($5 minimum) Purchase Instantly Online here. We are a locally owned tea-shop featuring more than 35 premium organic teas and a health-conscious menu of sweet and savory edibles. Our casual, friendly cafe invites you to meet with friends, read a book or surf the web with our free WiFi. After spending more than 2 decades commuting by train to Chicago, owner Terre Robertson decided it was time to pursue her dream of establishing a peaceful and environmentally friendly Tea Garden Cafe where people can unwind, relax and de-stress with delicious teas and food. We look forward to serving you in our calming tea garden cafe so you can sip, savor and slow down! "Such a pleasant and genial place to enjoy a cup of tea! Baked goods like Mom would make! WiFi and excellent tea products, tea infused beauty products and custom gift baskets." "Great food and such a nice relaxing place to enjoy quality teas and homemade sandwiches, salads and pastries. Thumbs up here!!" "I absolutely love everything about Civilitea Gardens. If you haven't stopped by, please do, you won't be disappointed."